Old Town Fort Collins is Your Backyard. 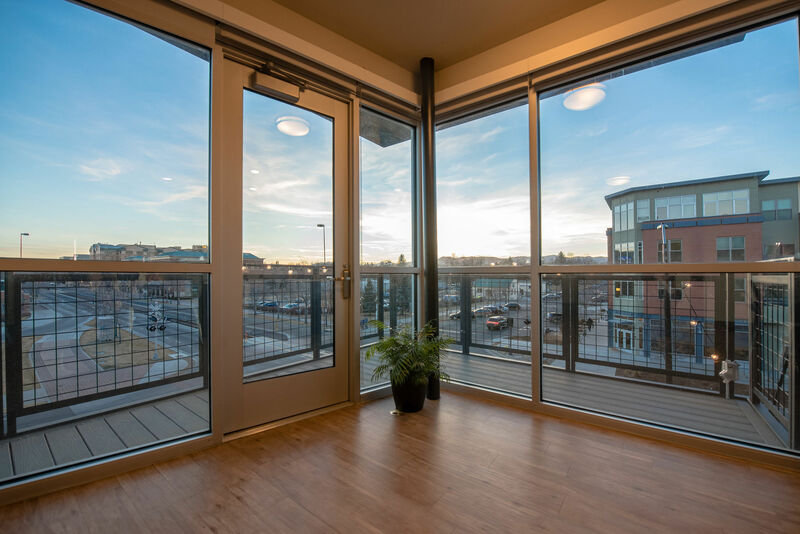 You’ll quickly discover and experience why Fort Collins continues to have the prestigious reputation of being one of the best places to live with a pet friendly apartment in Old Town Flats. 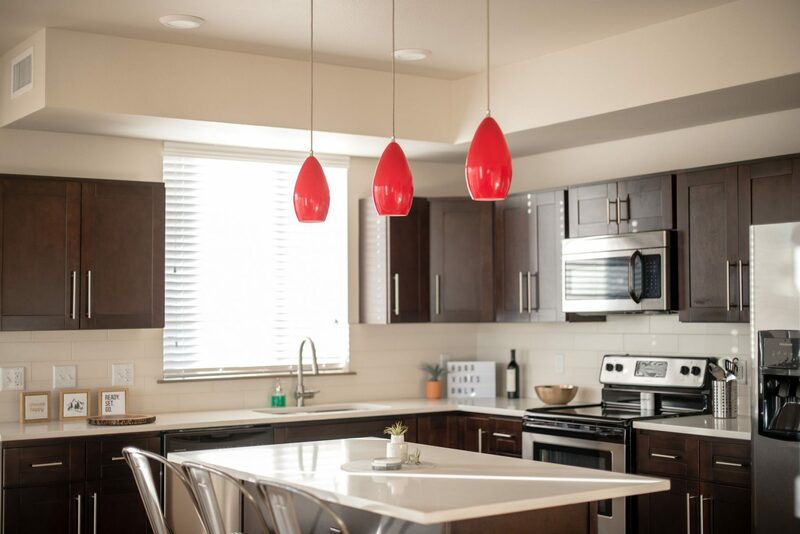 Located in the heart of Old Town Fort Collins, our studio, one, and two bedroom apartments give you direct access to upscale shops and restaurants, bustling nightlife and a thriving arts community. When you come in from the outside, you’ll be able to retreat into a comfortable pet-friendly apartment where you can live, love and play. Old Town life is better here.